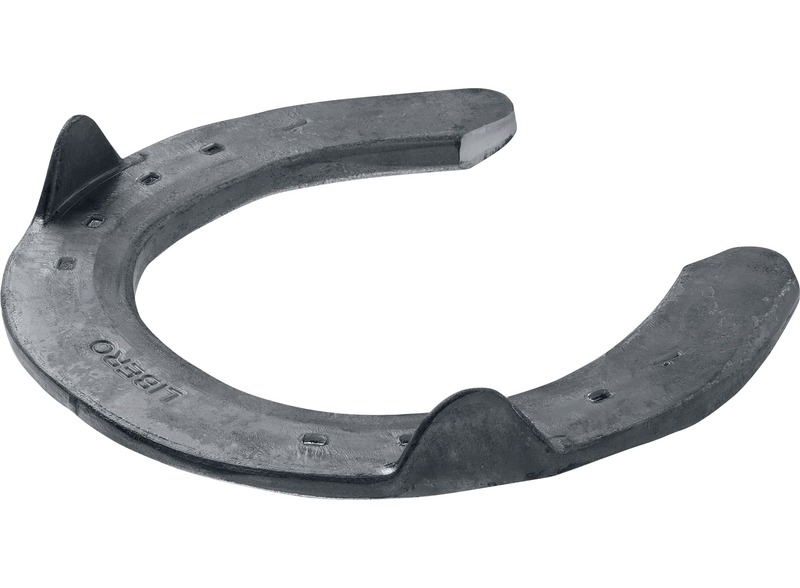 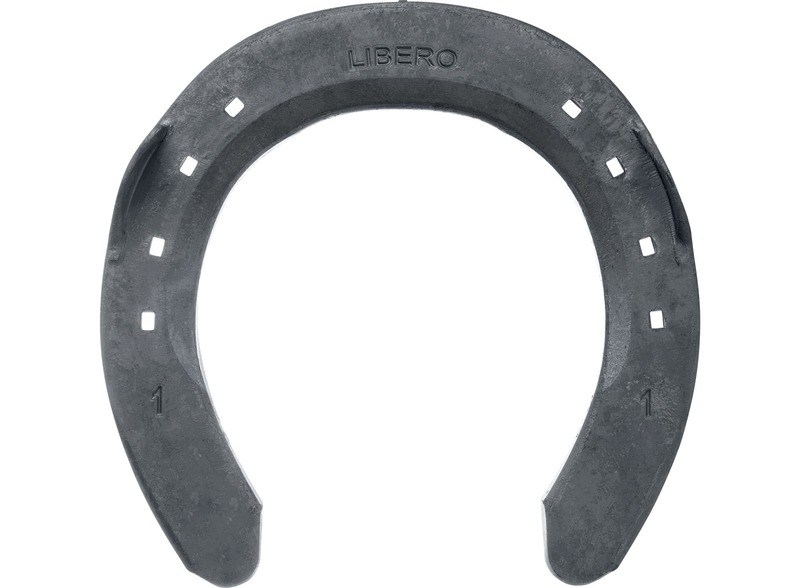 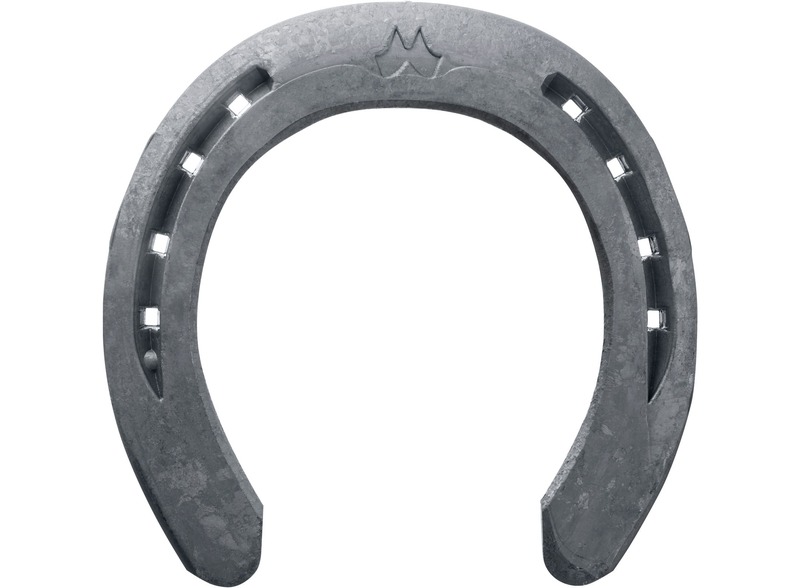 LiBero Equi-Librium is a 3/4 fullered horseshoe coming in 22 x 8 (size 3x0 - 4) and 25 x 8 (size 3 - 5). 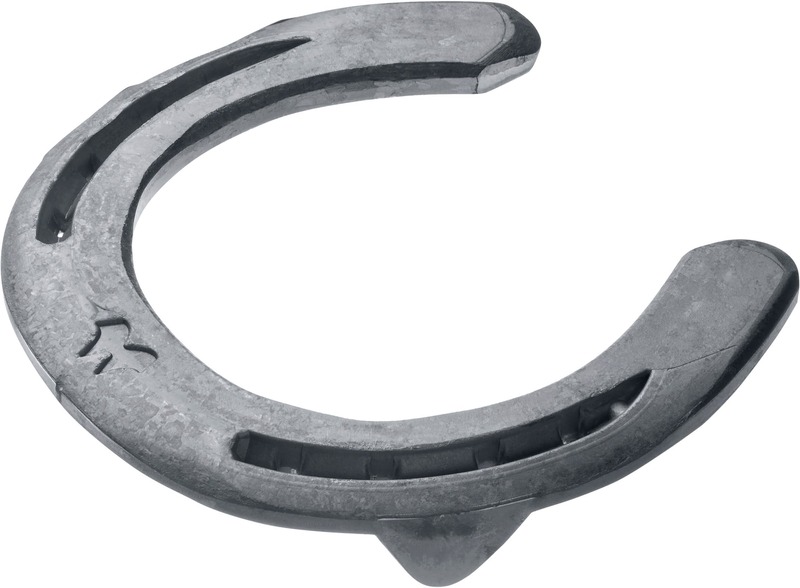 Available with side clips. 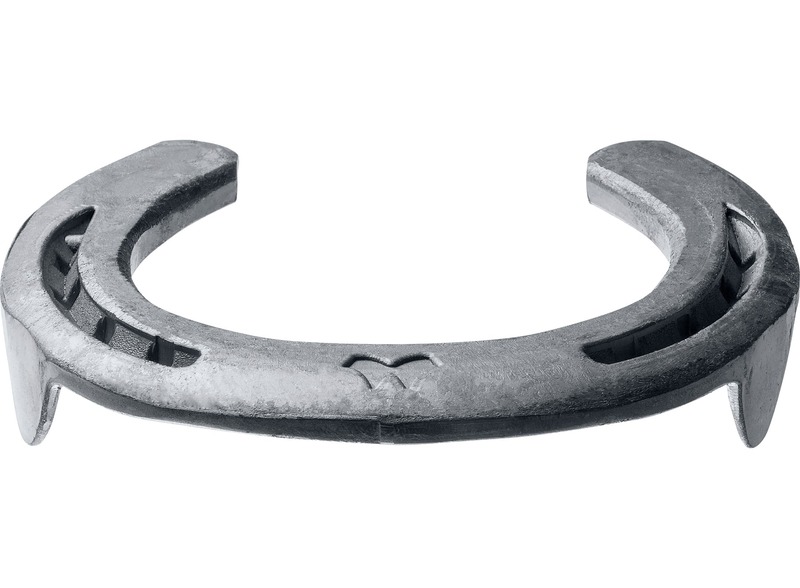 Due to the great shape, it allows for an effortless fitting process and gives rollover from the quarters to the toe segment.